DORCO is a Korean grooming product producer company especially famous for shaving razors since 1957. The DORCO razor Brand makes disposable cartridge razors both for male and female. They offer 3, 4, 6 or 7 blade razors in their category. 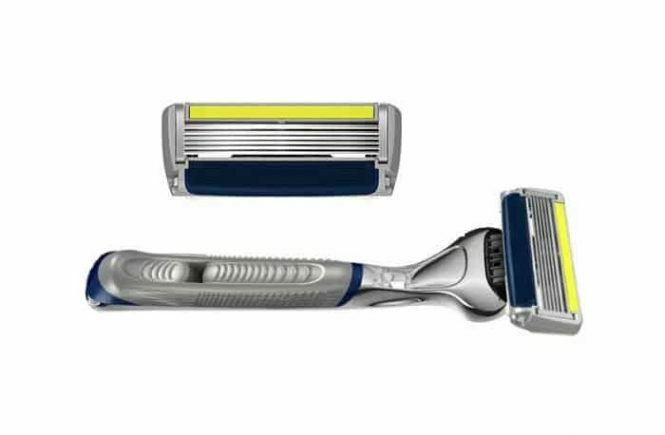 The DORCO pace 6 plus razor firstly comes with 6 blades shaving system. DORCO claims the 6 blades will provide the closest shaving experience with less irritation.